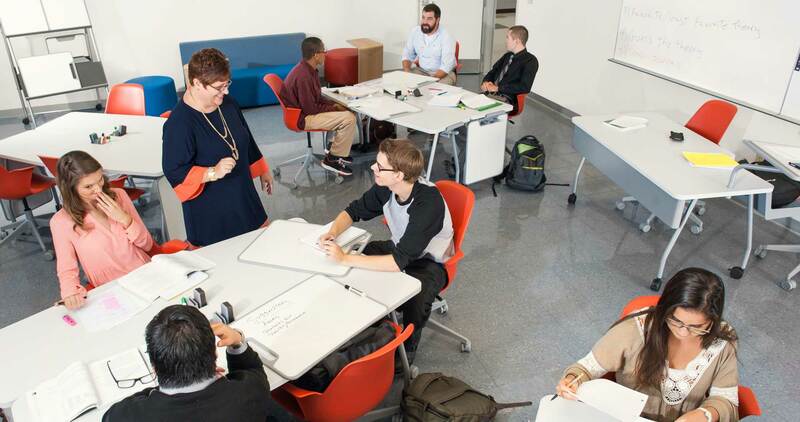 Steelcase recently launched the fourth cycle of their successful Active Learning Center (ALC) Grant. 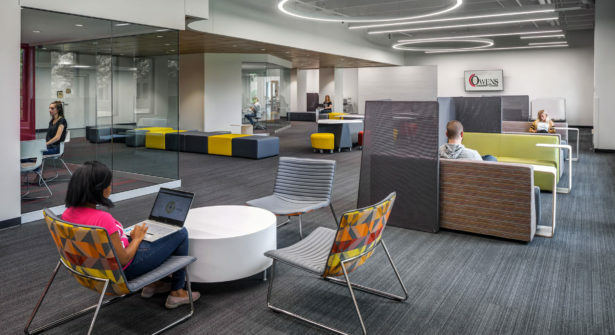 Steelcase Education seeks to partner with educators to create the most effective, rewarding and inspiring active learning environments to meet the evolving needs of students and teachers. Through the ALC Grant, 40 classrooms have already been awarded and this cycle will award up to 16 more. 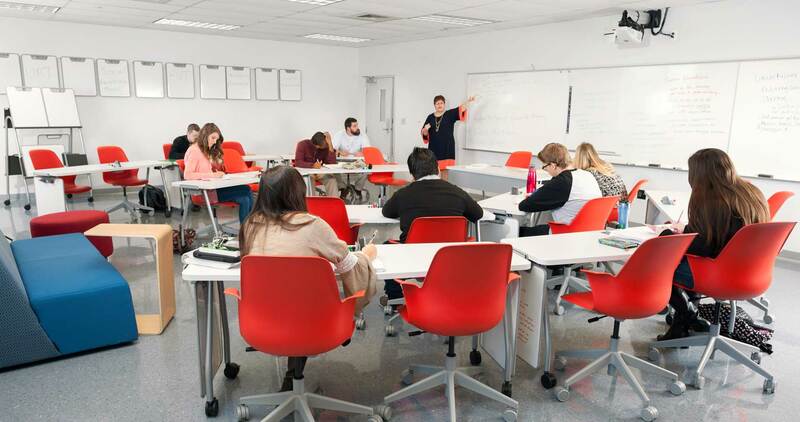 Each ALC Grant includes furniture, design, onsite training, installation and a pre – and post – occupancy measurements. The grant is focused on classrooms grades 6 – 12 or within a college or university, and located in the United States, Canada or Mexico. There are four classroom styles to choose from that support up to 30 students. 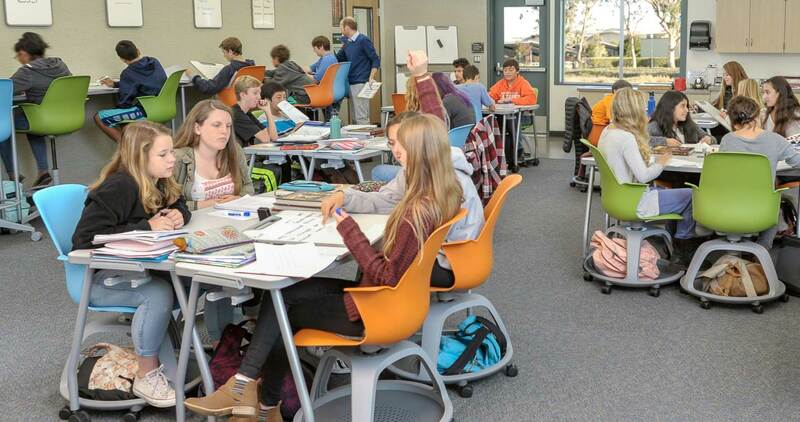 Check Eligibility– Answer a few questions to help determine if your classroom is eligible to receive a Steelcase ALC Grant. An eligibility questionnaire can be found here. Review Resources– Learn about the grant parameters, classroom options, and recipient responsibilities. Download the Grant Proposal Guide and view other resources. Submit Grant Proposal– Complete the Grant Proposal Template to apply for the grant. Submit your completed proposal here. Read the results from 12 past ALC Grant recipients to learn how active learning centers impact education in their schools. 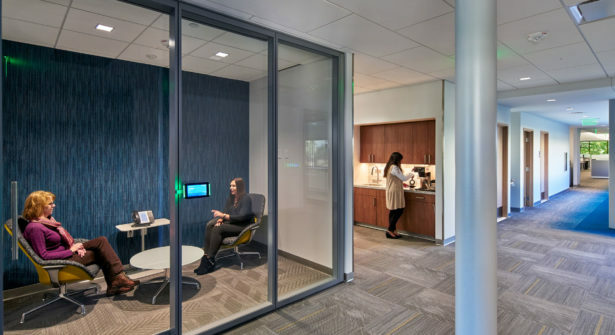 Their experience and feedback help Steelcase Education support the needs of educators and students through physical classroom space. 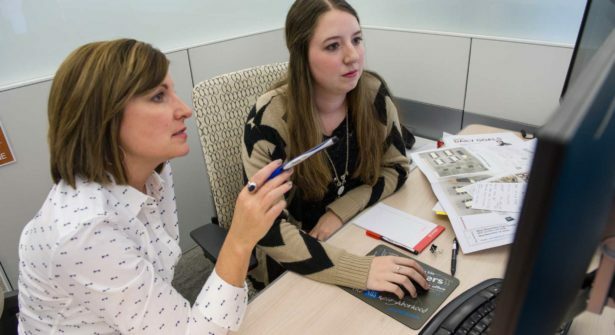 Other grant recipient stories share how their classrooms and students learning styles have changed since implementing active learning applications. 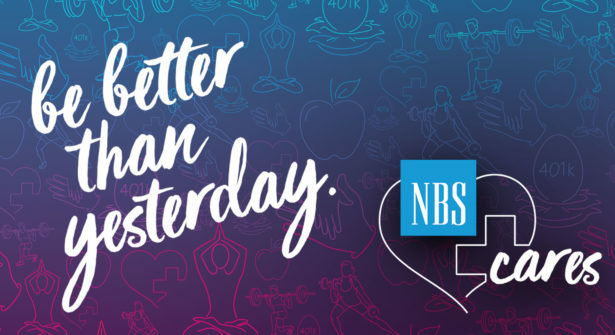 For more information contact your NBS representative.